I am a Scala developer based in London, working for Hotels.com. Below are a few of my personal projects. artimap turns timeout articles into maps for easier consumption. 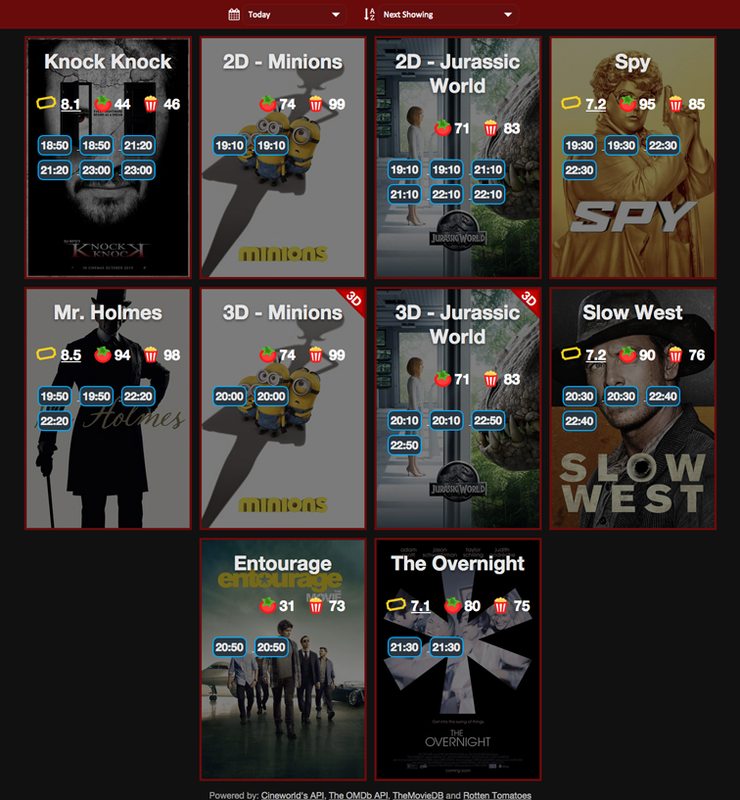 Fulfilmed is a website for enhanced today/tomorrow UK cinema listings. Supporting Cineworld and Odeon cinemas. 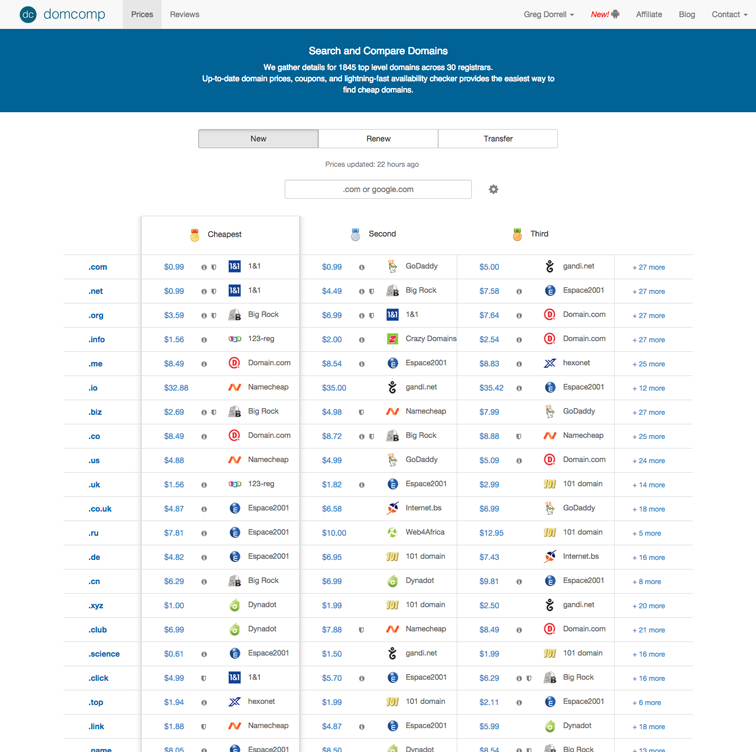 domcomp - a portmanteau of domain and comparison - is a price comparison site for domain registars. Covering almost 3000 TLDs across 30 registrars. The site also provides reviews/ratings for the registrars covered. 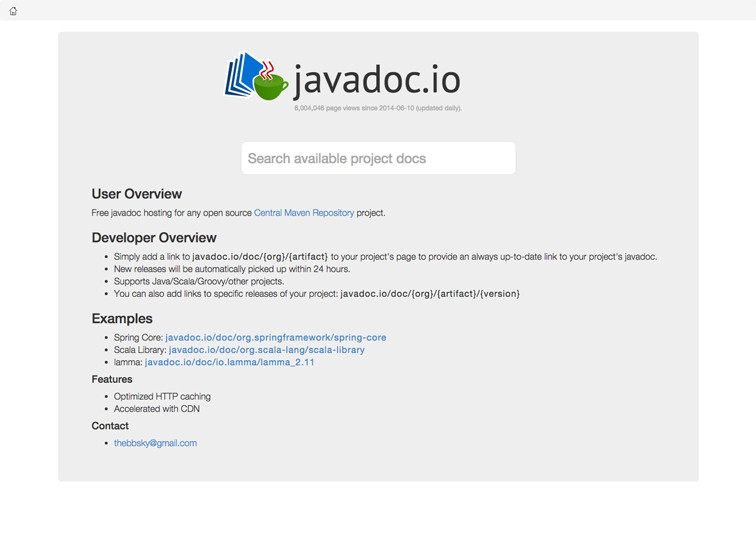 javadoc.io provides free javadoc hosting for all projects hosted on Maven Central. No setup needed by project owners. Always up-to-date latest version.